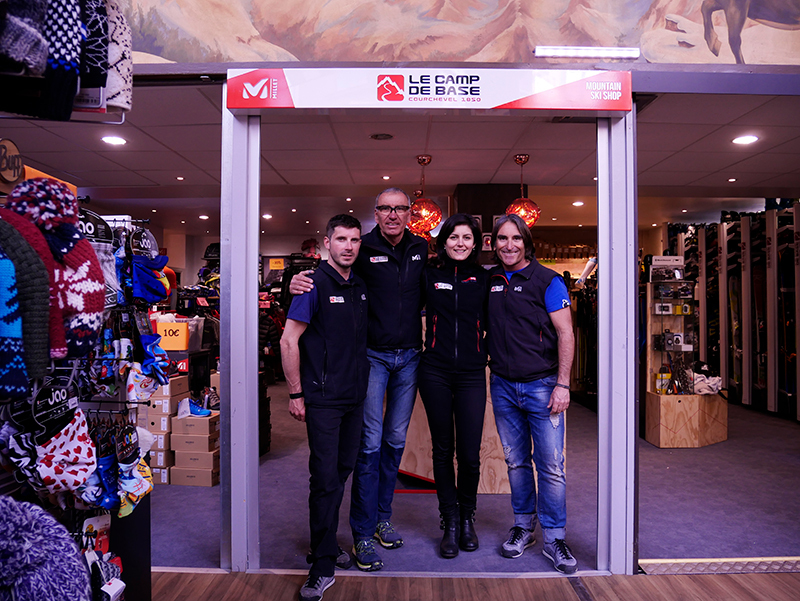 Le Camp de Base is the sales and rental specialist for technical products adapted to your needs. With our team of specialized technicians, you will have the best advice to find the right equipment for you and your family. Le Camp de Base is also a workshop for your skis: assembly, adjustment, sharpening / waxing professional, custom seal skin, etc.